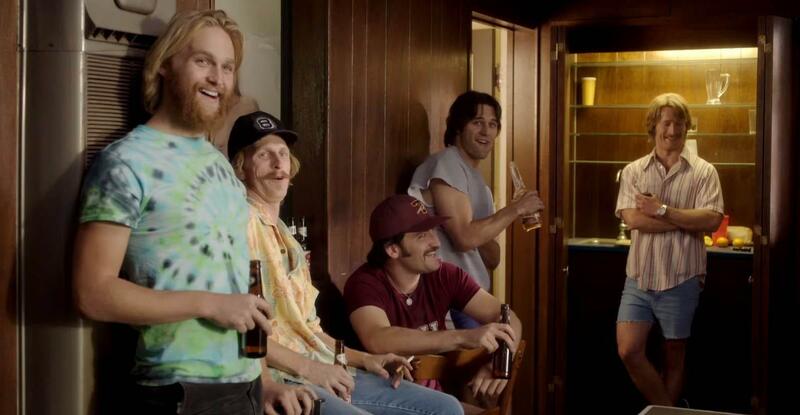 Photo courtesy of Sire mag from Flickr From left, Willoughby (Wyatt Russell), Nesbit (Austin Amelio), Coma (Forrest Vickery), Roper (Ryan Guzman) and Finnegan (Glen Powell) in "Everybody Wants Some!!" April 8, 2016; 11 a.m. I have always admired Richard Linklater mostly as an experimenter with time. In many of his films, especially with the 20-year spanning romantic trilogy of “Before Sunrise,” “Before Sunset” and “Before Midnight,” and with “Boyhood,” famous for being filmed over the course of 12 years, he establishes a timeframe with no distinct, concrete beginning or end and allows the viewer to observe how the characters evolve over the span of time. With “Dazed and Confused” in 1993, Linklater effectively and accurately stages a snapshot of teen culture in the 1970s into one day. With the 1980-set “Everybody Wants Some! !,” he sums up the full college experience over the course of four days before class even begins. 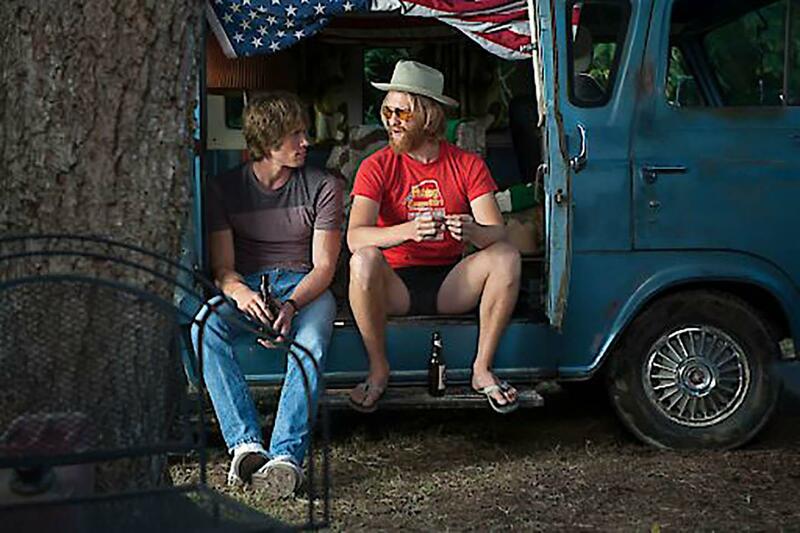 Jake (Blake Jenner) with Willoughby (Wyatt Russell) in his van. We see the story through the eyes of Jake Bradford (Blake Jenner), a freshman baseball pitcher who opens the film by driving his Oldsmobile to Southeast Texas State University (filming in Linklater’s home state is yet another career trend of his) and arrives at the off-campus house he shares with his teammates. Jake’s first introduction to his teammates is a rude awakening. This is due to, not only the verbal hazing of upperclassmen such as McReynolds (Tyler Hoechlin), who believes that pitchers are “a necessary evil,” but also the uneven dialogue that makes Linklater’s knack for authenticity feel like more of a curse than a blessing in this sense. Jake’s first day is a swim in an ocean of mixed feelings as he slowly familiarizes himself with his new friends and his surroundings at a steady pace with the audience. It does not seem to be what he expected from college and the film, at this point, was not what I was expecting from Linklater either. 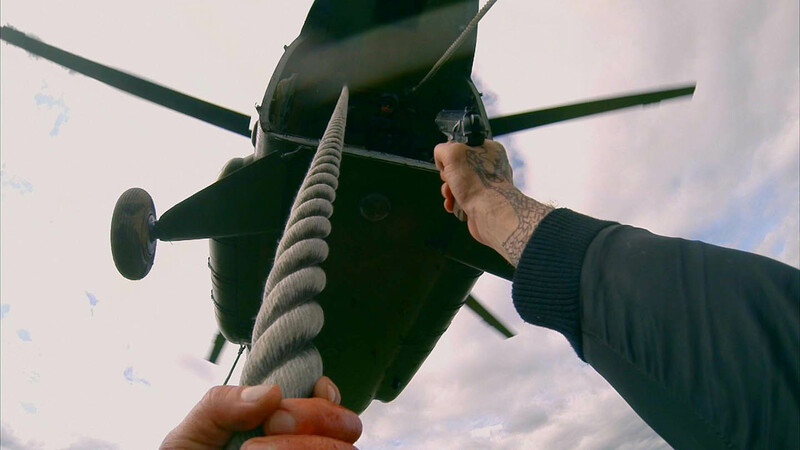 However, I started to enjoy the film more as Jake begins to further enjoy his time over the next few days that take place. The more Jake adapts to his surroundings, the more fun it is for the audience. It reminded me of what college is really like, or as it is projected to be: a perplexing beginning that leads to a satisfying conclusion. “Everybody Wants Some! !” is the rare, if not only so far, kind of college comedy that is pure fun without taking any leaps too far out of reality. The cast of characters engage in your standard checklist of camaraderie, which is also quick to remind older audiences of the days when the legal drinking age was 18. However, each nightly bout of debauchery also serves as an allegorical progression of maturity as the parties’ reveling of filth slows down significantly. It is a clever use of the film’s carefree tone to depict the evolutionary stages of early adulthood. 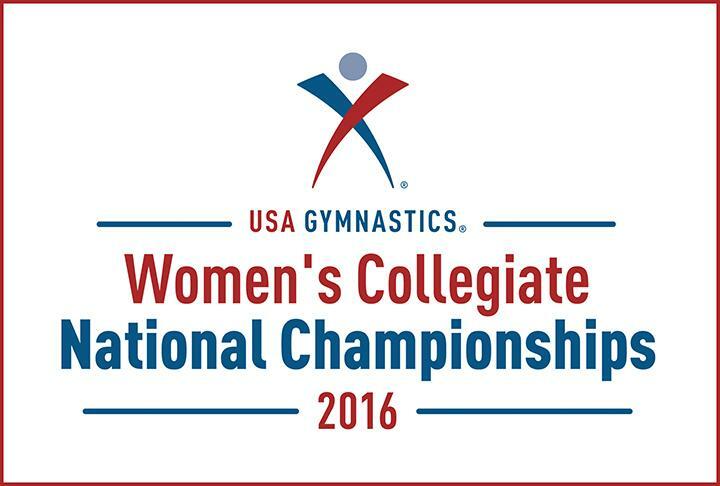 October 20, 2014; 3:00 p.m.